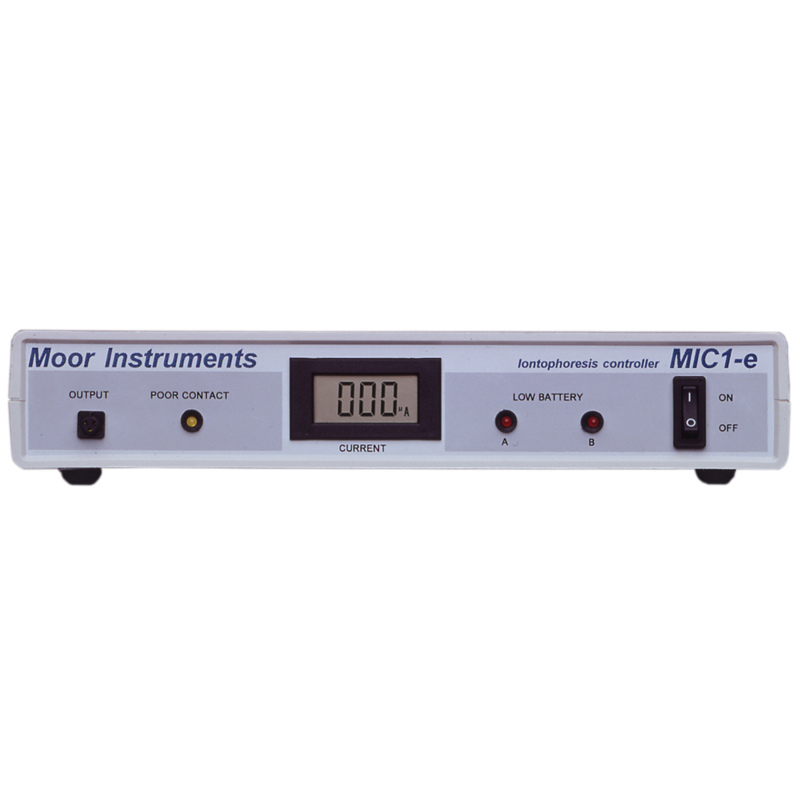 This system has now been superseded by the moorVMS-ION, for full details please click here. 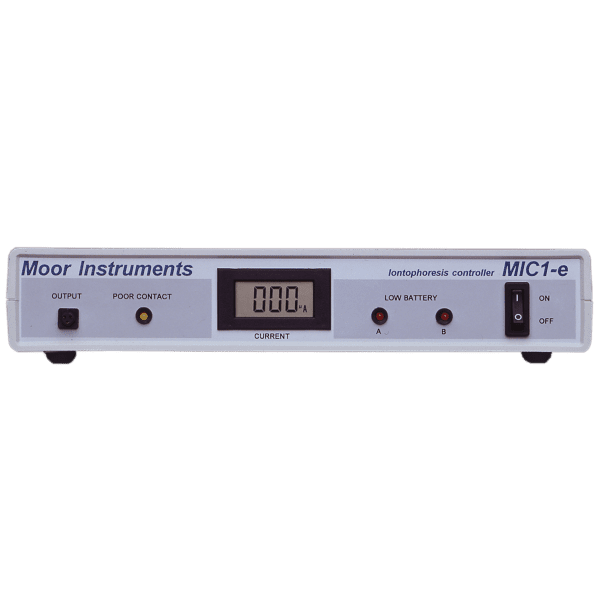 The MIC1-e was the first generation iontophoresis controller, which ceased production in 2002. An advanced solution for the time with ground breaking multi-period control and analysis options for our monitors and imagers.